I hope he doesn’t mouth off loudly about the top secret Phantom Thieves meetings. In the vein of the previous few trailers for the game, which have all acted as character introductions, the newest one that Atlus has just released for Persona Q2: New Cinema Labyrinth is also an introduction of a single character. In this case, said single character is the loud mouthed (but good hearted) Ryuji Sakamoto from Persona 5. Persona Q2 brings together the full casts of Persona 3, 4, and 5 (including the until now oft-ignored female protagonist from Persona 3 Portable) in one adventure, so the prospect of seeing Ryuji interacting with so many beloved characters is undoubtedly something that his fans are eager to see. The character introduction trailer for him is very short (and only in Japanese), but it does give us a taste of what to expect (while also giving us a teensy bit more gameplay footage to work with). You can see the trailer for yourself below and get that sneak peak for yourself. 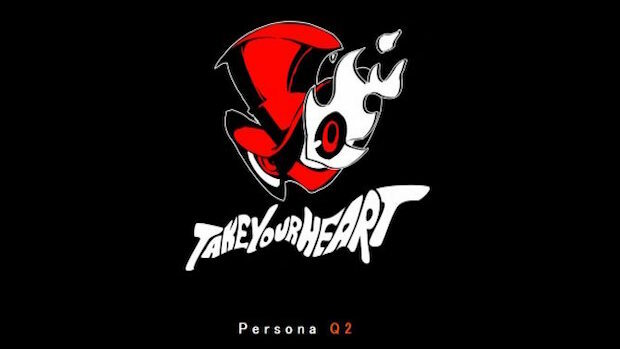 Persona Q2: New Cinema Labyrinth launches on the Nintendo 3DS in Japan on November 29; a western release has not yet been announced.